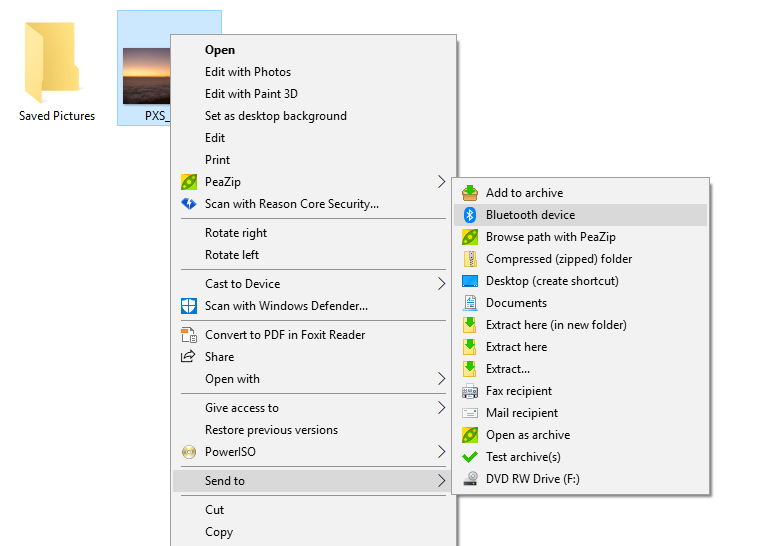 There are several ways to send a file in Windows 10. If your laptop has a Bluetooth feature, you can also use it to send files to other Bluetooth-enabled devices wirelessly. Smartphone for instance. Windows 10 has a built-in feature that allows you to send files via Bluetooth so you don’t need to install any additional app. In most cases, you don’t need to install the Bluetooth driver of your laptop as Windows 10 already recognizes Bluetooth of the majority of laptop models. You just need to pair the devices you want to send the files to with your Windows 10 laptop. 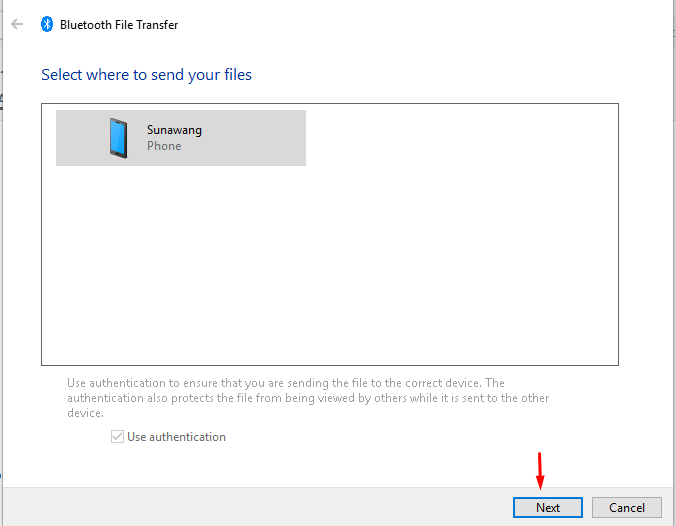 Before being able to send a file via Bluetooth in Windows 10, you need to pair the device you want to send the file to first. 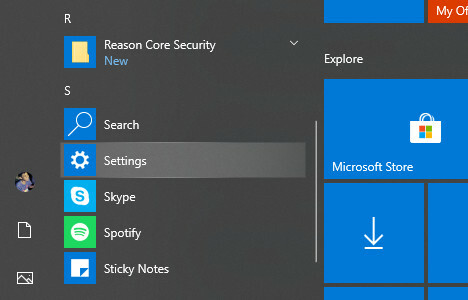 To do so, go to the Settings menu in Windows 10. 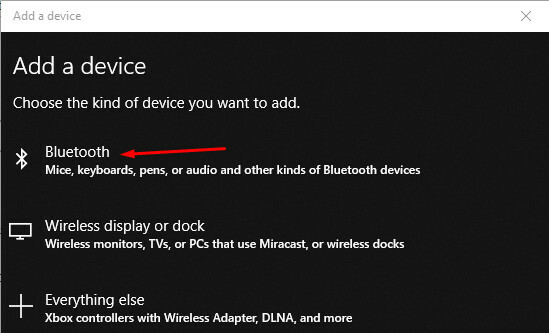 On the Bluetooth & other devices section, click the Add Bluetooth or other device button. But first, make sure you have enabled the Bluetooth on the device you want to pair with and have made it discoverable. On the appearing pop-up dialog, select the Bluetooth option. 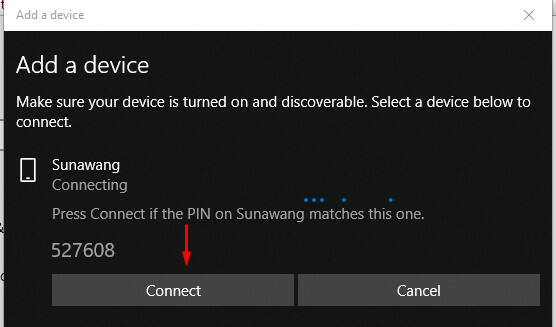 Select the device you want to pair with and click the Connect button. Now you already have your device paired with your Windows 10 laptop and you can now send any file from your laptop to the paired device. 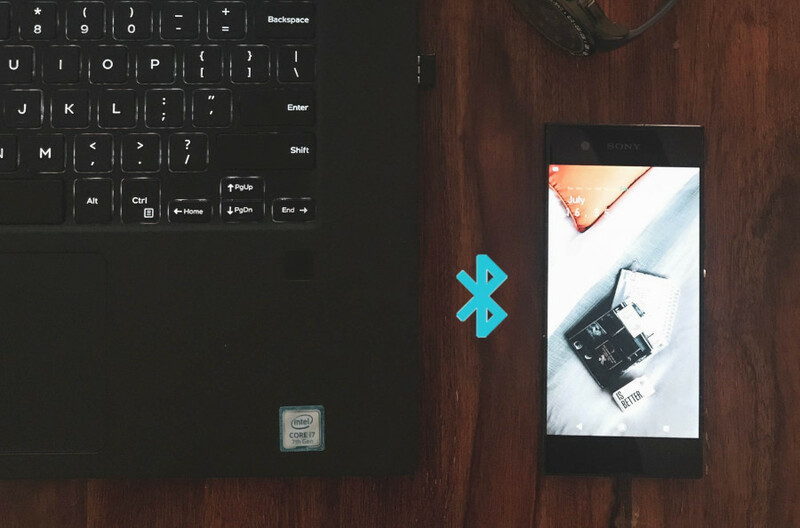 By now, you can start using Bluetooth on your Windows 10 laptop to send files to the the device you have just paired. To do so, open File Explorer and select the files you want to send. Right click and select Send to -> Bluetooth device. On the appearing pop-up dialog, select the device you want to send the files to and click the Next button. In most cases, you can find the sent files on the Download folder on your device storage.